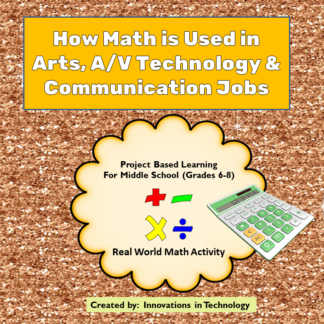 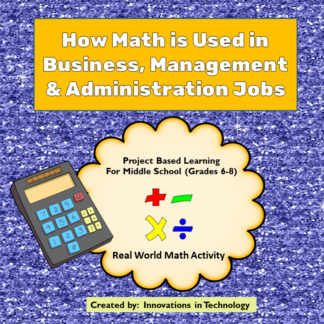 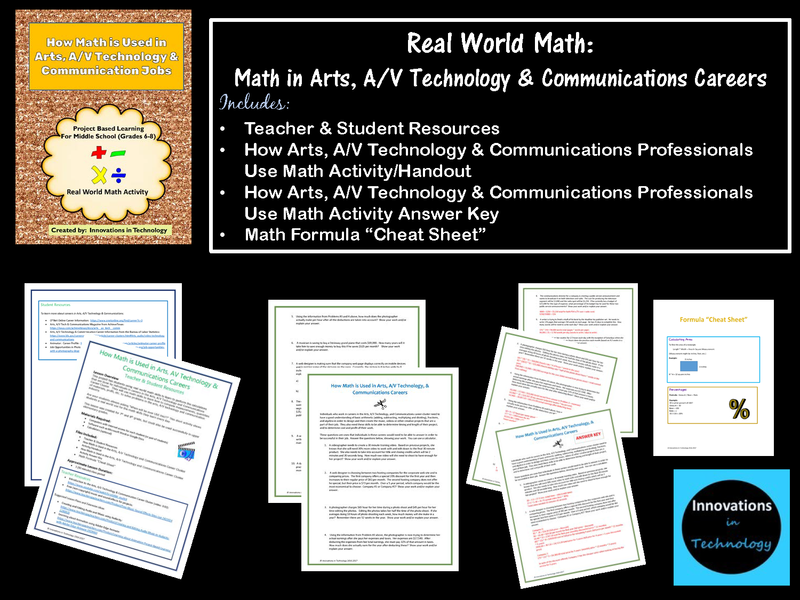 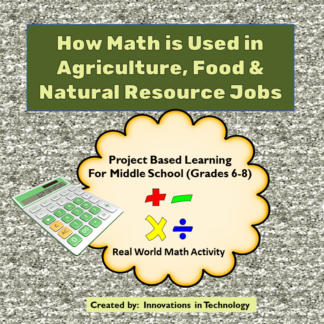 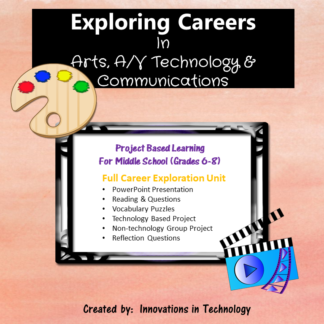 This project has students using real-world math skills to learn to perform the calculations that are done by individuals in careers in the Arts, A/V Technology and Communications Career Cluster. 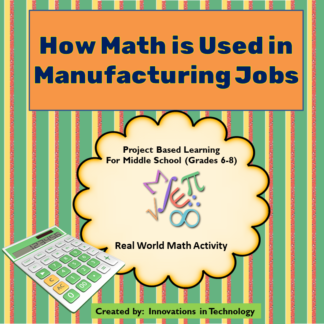 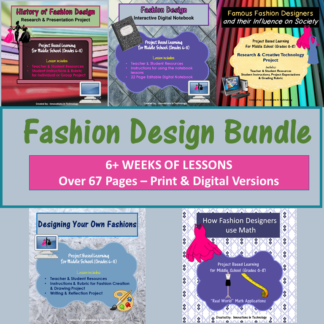 They will use math skills to learn how to compute measurements, quantities of materials, profit, etc. to solve problems in the arts, A/V technology and communication industry.